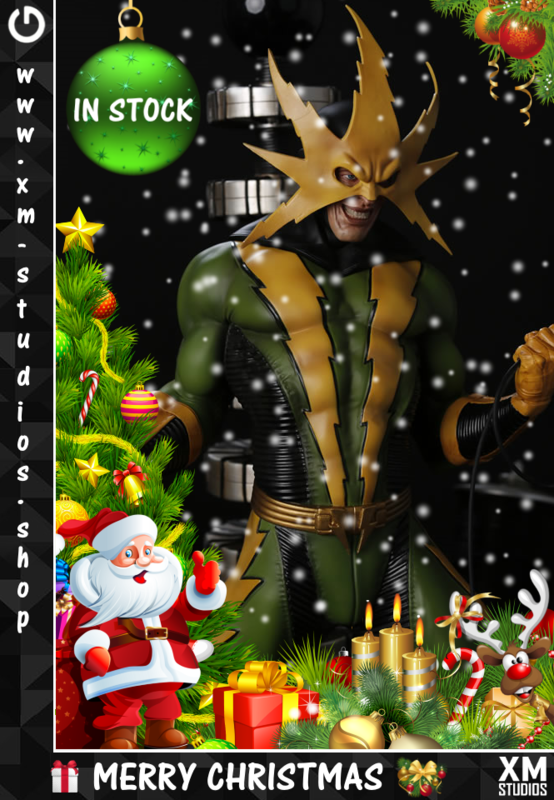 it´s christmas time and today we offer you a christmas special at GHeroes, ho ho ho. 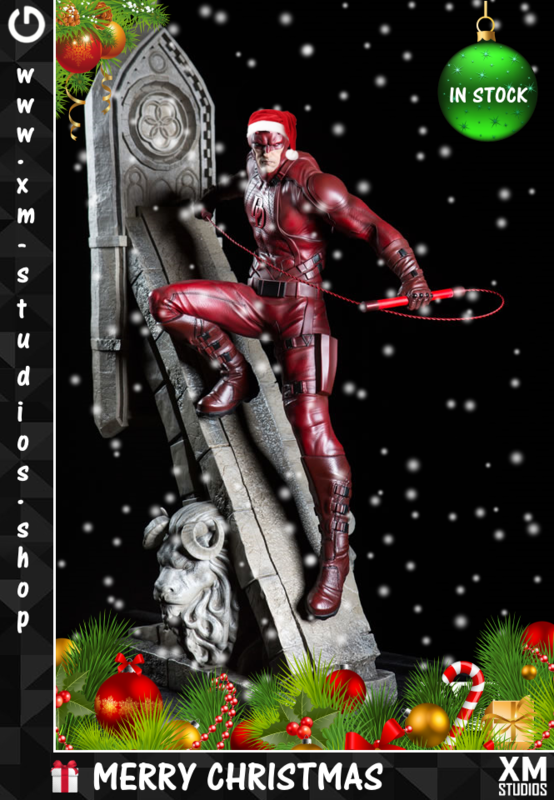 From the 1st December to 20th December every order from a statue "In Stock" includes the shipping cost. 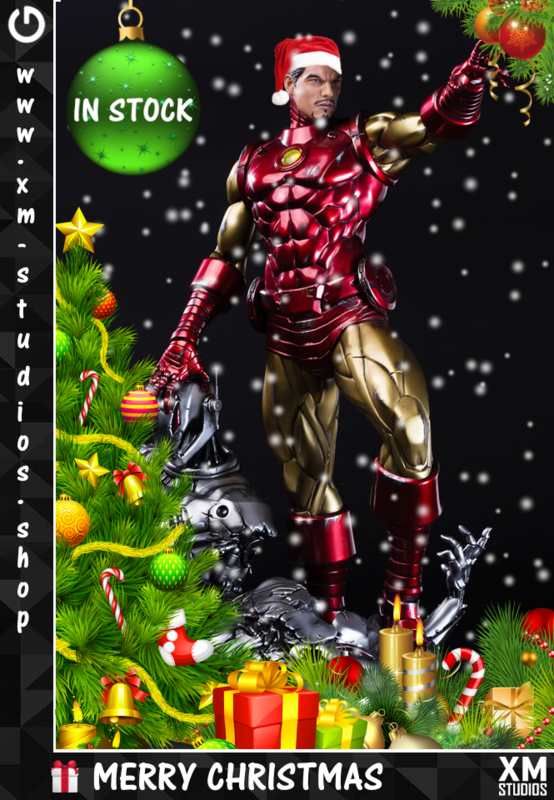 Free shipping on pieces like XM Iron Man Classic, XM Iron Fist, XM Electro or big statues like XM Darkness and XM Namor. One could be your christmas gift. 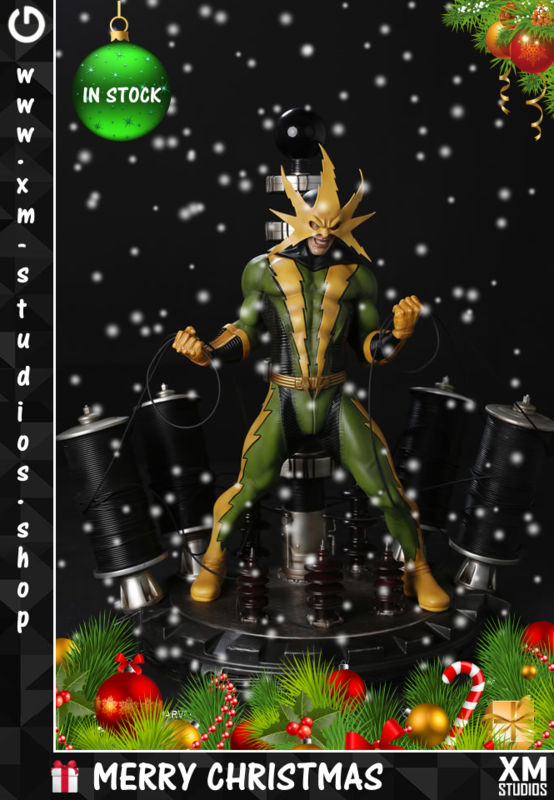 You can find our current XM Studios statues "In Stock" on our homepgae www.xm-studios.shop under "XM Studios Now". 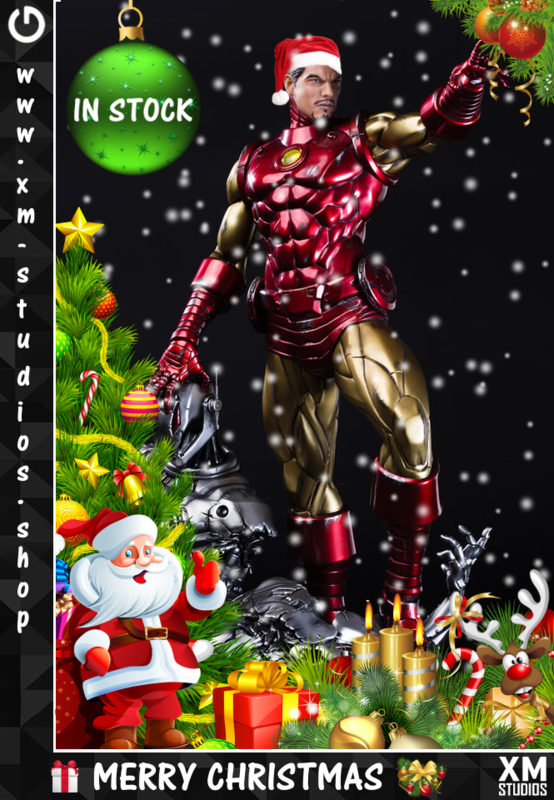 They are waiting for you in amazingly detailed 1/4 and 1/6 scale cold-cast porcelain. Each painstakingly handcrafted statue is individually hand-painted with the highest possible quality finish. You find a complete list in this news with all links you needed. If you have a question please write it in the comments. You can also contact us under:Office@merchandise-szepan.de. Thank you. New event for XM Studios starts today with the Tokyo Comic Con 2017 from 1st - 3rd December. 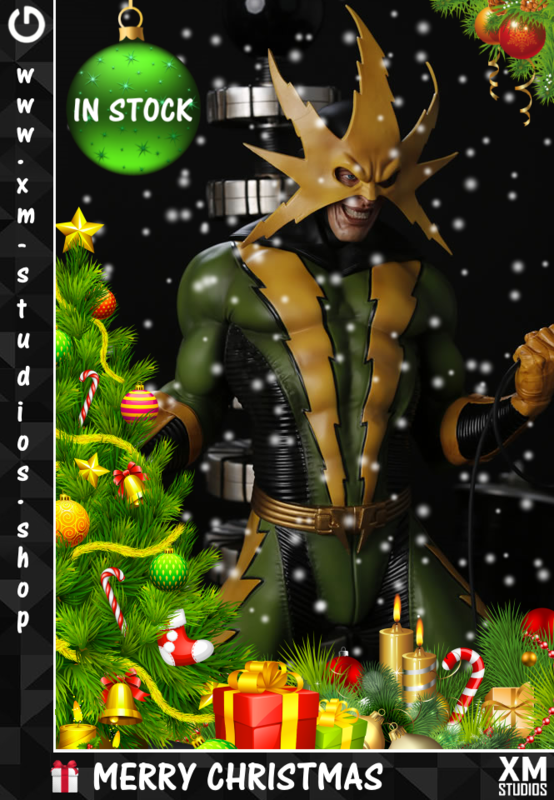 we are thankful to our collectors for the first christmas special week and many gifts are on the way. Now we have the second Sunday in Advent, ho ho ho. 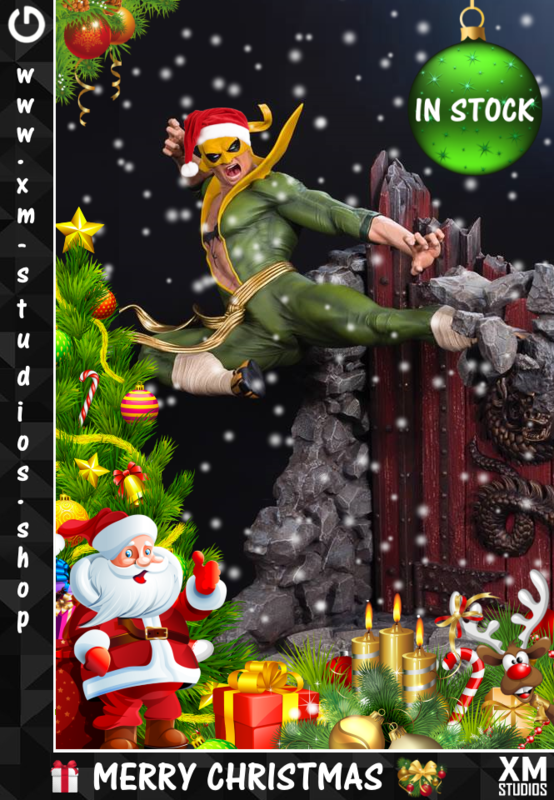 Until the 20th December every order from a statue "In Stock" includes still the shipping cost. 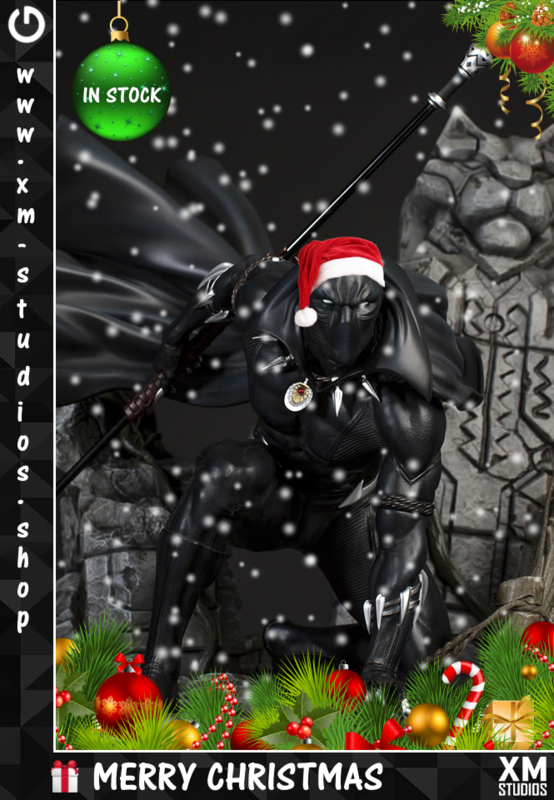 Free shipping on pieces like XM Black Panther, XM Daredevil, XM Iron Man Classic, big statues like XM Namor or the little pieces like HX Black Widow. One could be your christmas gift. 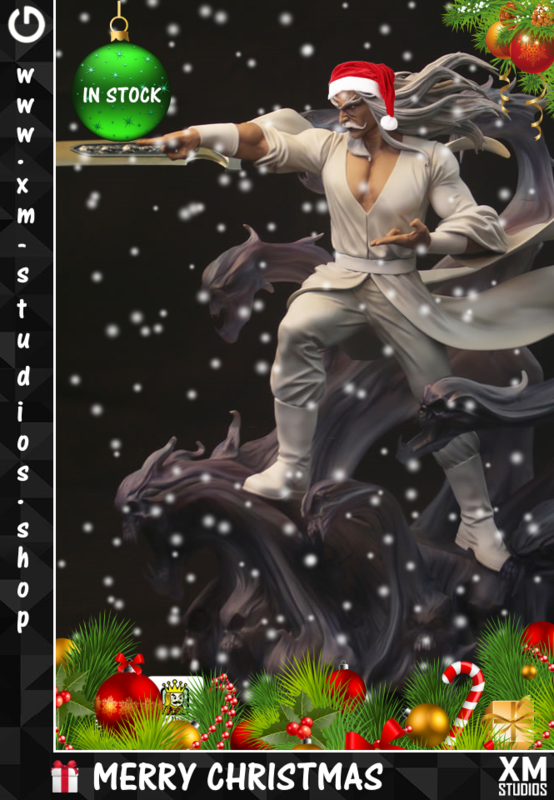 You can find our current XM Studios statues "In Stock" on our homepgae www.xm-studios.shop under "XM Studios Now". They are waiting for you in amazingly detailed 1/4 and 1/6 scale cold-cast porcelain. Each painstakingly handcrafted statue is individually hand-painted with the highest possible quality finish. Have a nice second Advent! we wish you a nice third Sunday in Advent with your family and friends. 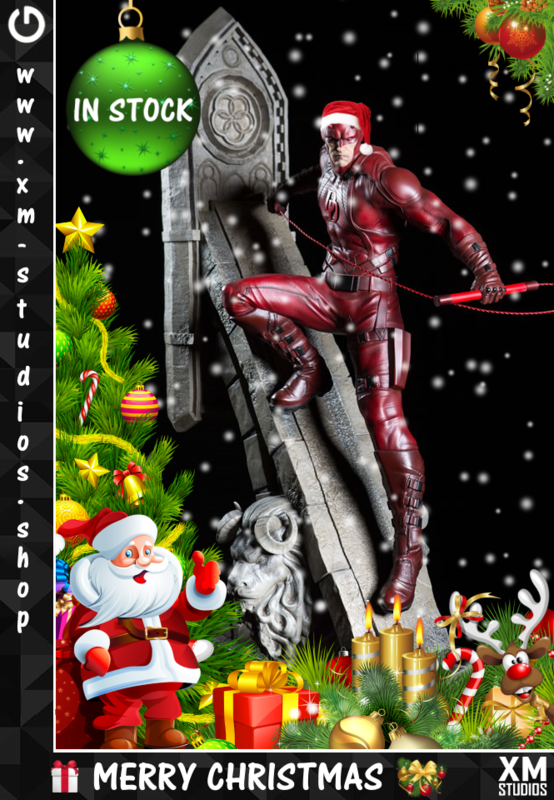 The final days until christmas are here and Santa Claus is ready to bring you your christmas gift. Waiting under the christmas tree together with Rudolph the red nosed rentier, ho ho ho. 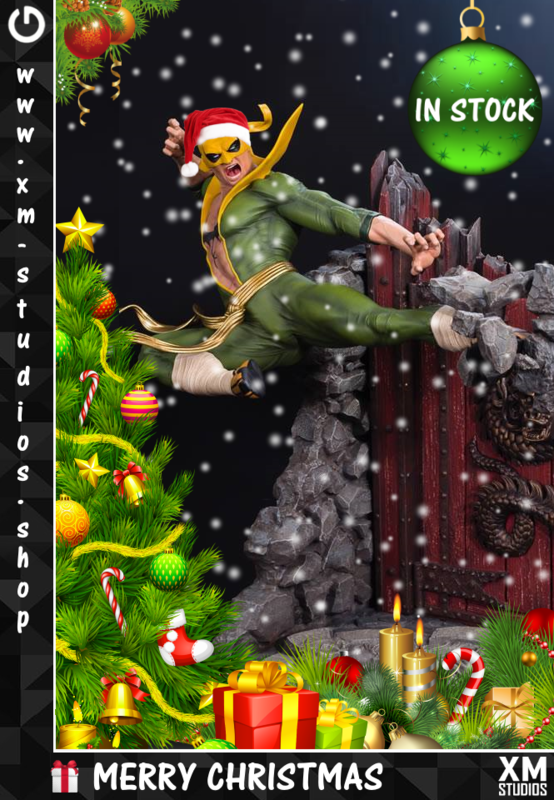 Our first christmas special ends at Wednesday the 20th December and every order from a statue "In Stock" until then includes the shipping cost. 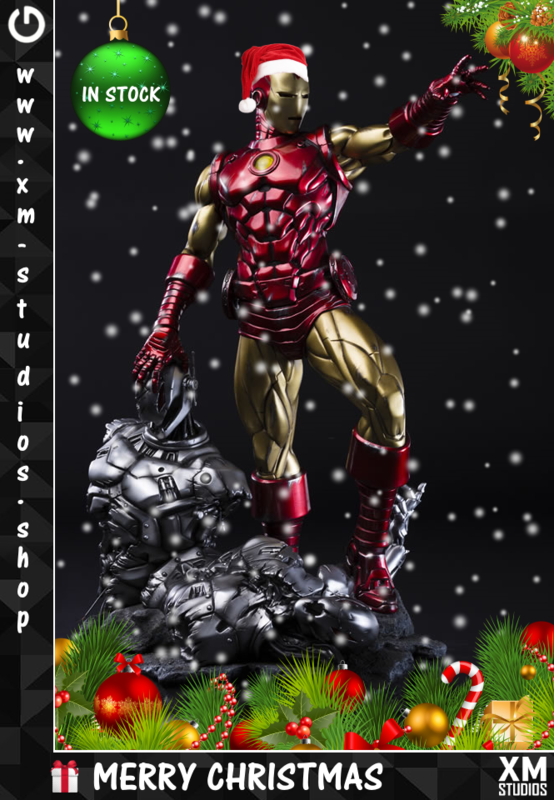 Santa Claus christmas sack is open for pieces like XM Ultimate Swordsman, XM Electro, XM Iron Man Classic and more. One could be your christmas gift this year. 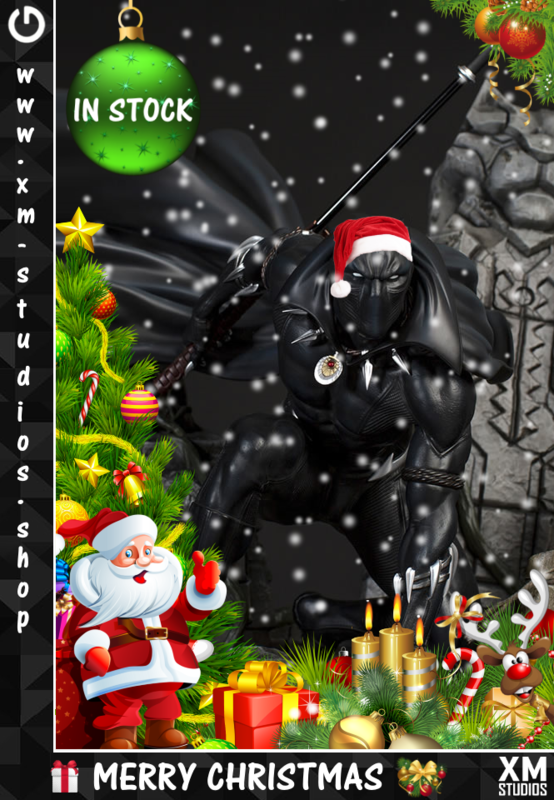 You can find our current XM Studios Premium Collectibles statues "In Stock" on our homepage www.xm-studios.shop under "XM Studios Now". You find a complete list in this news with all links you needed. If you have a question please write it in the comments. You can also contact us under: Office@merchandise-szepan.de. Thank you. We wish you a nice third Advent! Santa Claus is working hard the last days and Rudolph found one more christmas gift. 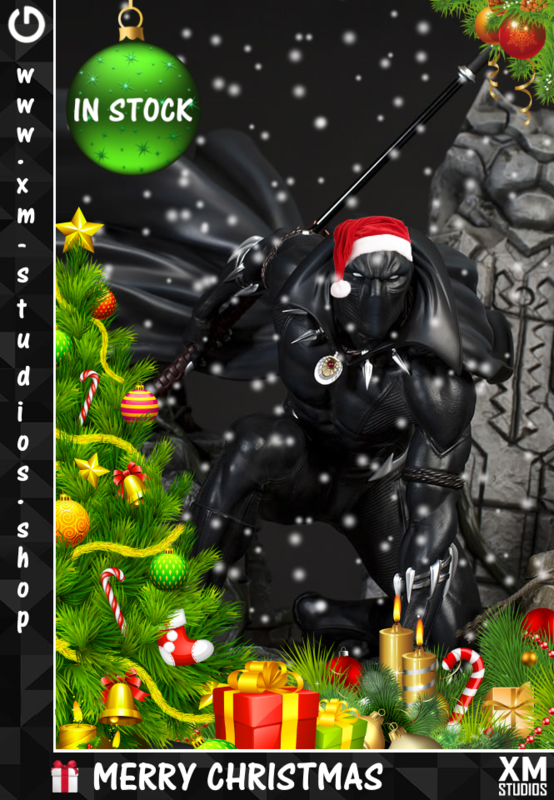 Maybe she will steal you other gifts, but we can add the XM Black Cat 1/4 Statue for our christmas special. Santa Claus can´t wait to pack her up, ho ho ho. 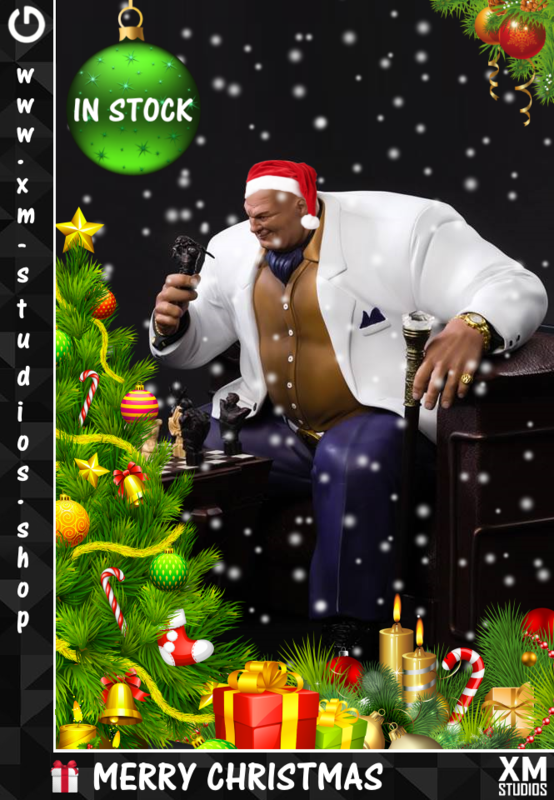 The final days for the christmas special are here and it ends at Wednesday the 20th December and every order from a statue "In Stock" until then includes the shipping cost. She could be your christmas gift for 2017. 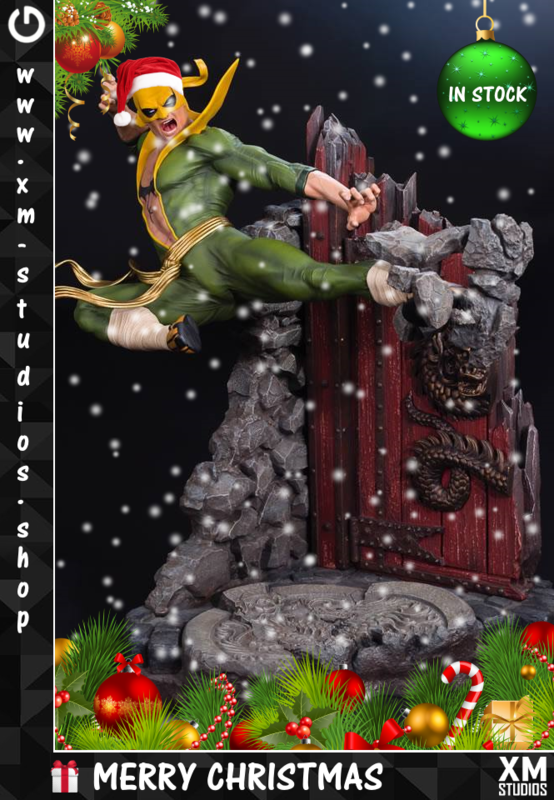 You can find our current XM Studios Premium Collectibles statues "In Stock" on our homepage www.xm-studios.shop under "XM Studios Now". You find all links you needed in this news. If you have a question please write it in the comments. You can also contact us under: Office@merchandise-szepan.de. Thank you. We wish you nice days before christmas!